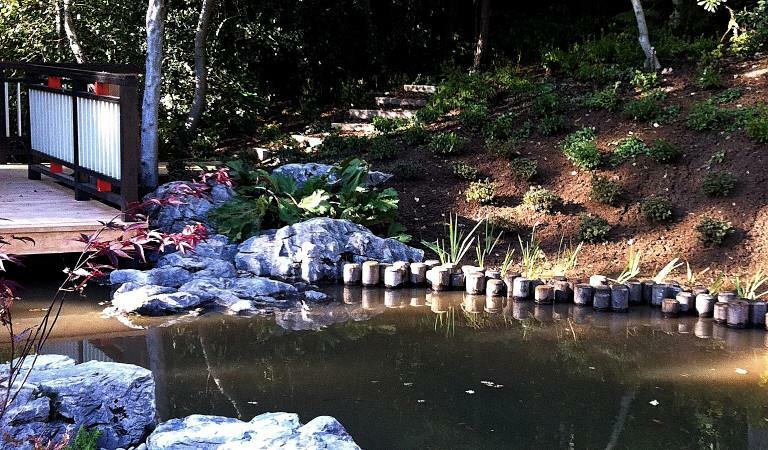 With nearly forty years experience of "working with water" in the gardens and grounds of private clients in Surrey, West Sussex and Hampshire, we are able to offer informed, practical and comprehensive pond, lake and water garden related consultancy services to those considering building, restoring or maintaining any type of "water feature". Our consultancy service is available nationwide. If you have a project (even a DIY project) in mind, please do not hesitate to contact us to discuss your requirements. Our consultancy service can be tailored to the exact form that you, your garden designer, landscape architect or contractor requires to make a success of the project in hand and covers all areas of design, construction, restoration, water quality management and plant management as well as routine maintenance works in natural and man-made ponds, lakes and water gardens. It is even possible for one of our extremely proficient working foremen to be available for short periods to give practical on-site instruction. 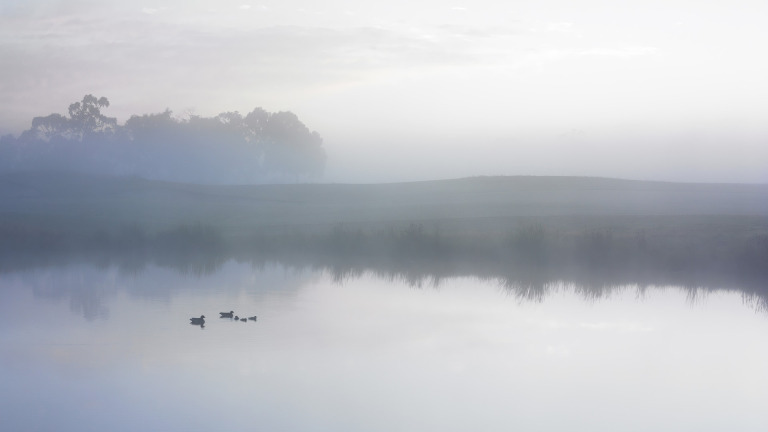 Our consultancy and design services are available nationwide to advise on, and specify for, construction, repair and restoration, maintenance and planting in ponds lakes and water gardens.